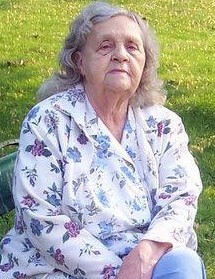 Bonnie Dean, 92, of Fort Gay, WV went home to be with the Lord on Monday, November 26, 2018 at Three Rivers Medical Center in Louisa, KY. Ms. Dean was born February 1, 1926 in Fort Gay, WV to the late Henry and Pricie Dean. In addition to her parents, she was preceded in death by her husband Walter Scott Dean and her siblings Ona Mae Trogdon, Beatrice Higgins, Zora Billups, John Bert Dean, and Jim Dean. Bonnie attended New Beginning Community Church and Smith Chapel Church. Surviving is her daughter Ruby Hayes. Funeral services will be conducted Wednesday, November 28, 2018 at 1:00 PM at New Beginning Community Church with Brother Kenny Bailey officiating. Burial will follow in Greenlawn Cemetery. Friends may visit the family on Tuesday, November 27, 2018 from 5:00 PM to 9:00 PM at New Beginning Community Church. 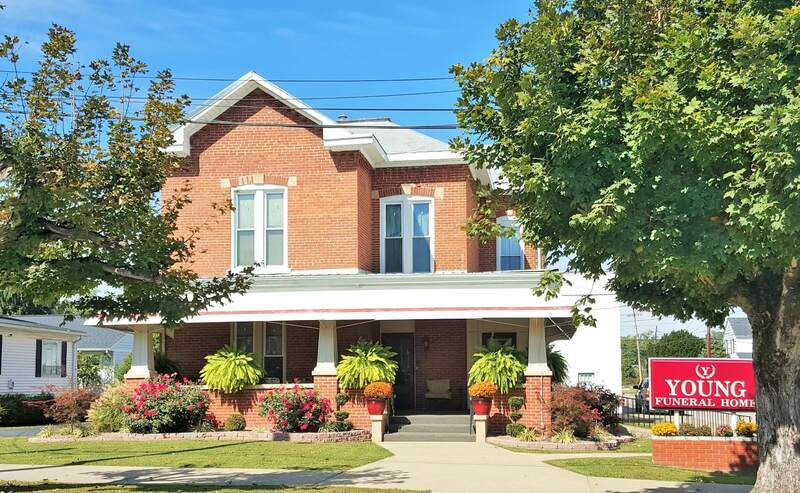 Young Funeral Home has been entrusted with the care of Ms. Dean.